In what was possibly the least surprising announcement in motorsport to date this year, Job van Uitert has announced his move to one of the most coveted seats in endurance racing. 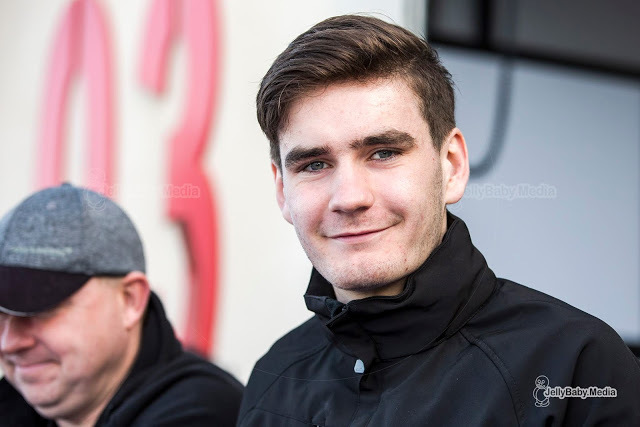 The reigning European Le Mans Series LMP3 champion has signed for G-drive Racing where he will join Jean-Eric Vergne and Roman Rusinov for both the European Le Mans Series and the 24 hours of Le Mans, meaning that a long-held dream will come true for the 20-year-old Dutchman. 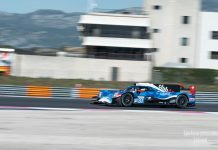 Van Uitert made his sportscar debut in 2018 and proved impressive as he powered his way to the European Le Mans Series LMP3 crown as well as the series’ Rookie of the Year’ award. 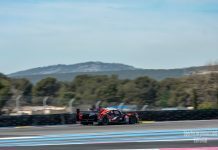 Those successes opened the door for a test with reigning LMP2 champions G-Drive Racing. 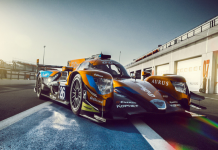 That open audition was successful and had led to Van Uitert joining former Formula 1 driver Jean-Eric Vergne and team owner Roman Rusinov in the black-and-orange G-Drive Racing Oreca. Previous articleIMSA: Rolex24 – WTR Wins – Submariners for All!